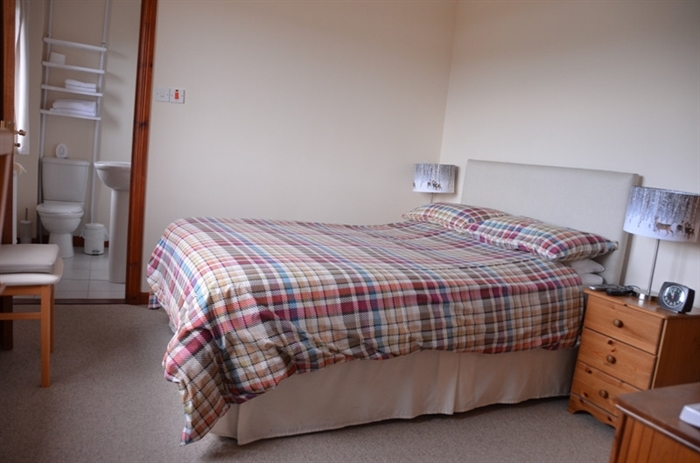 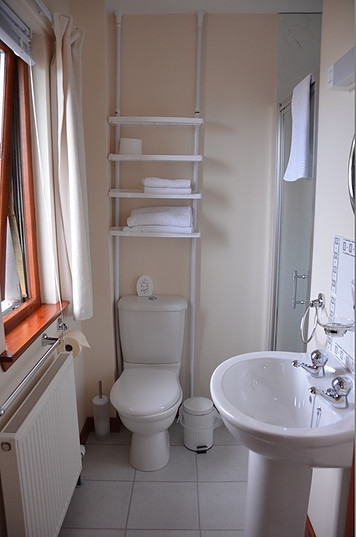 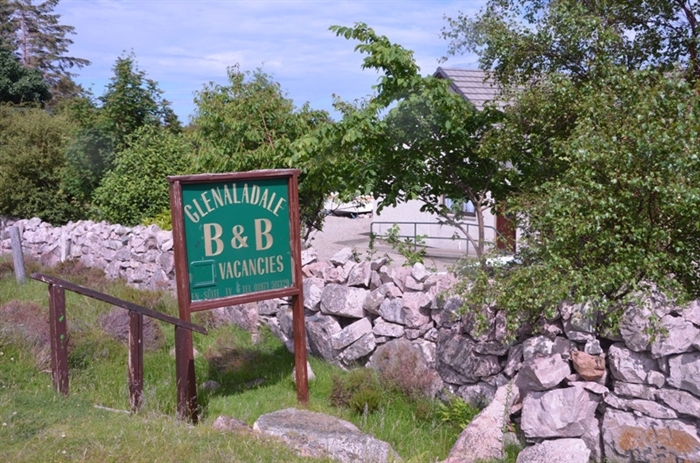 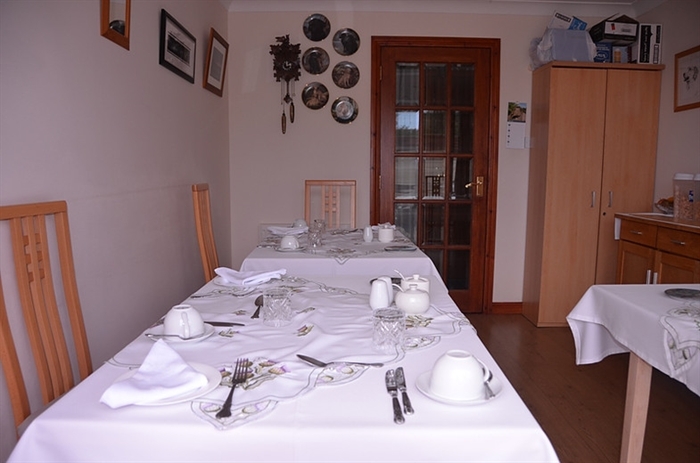 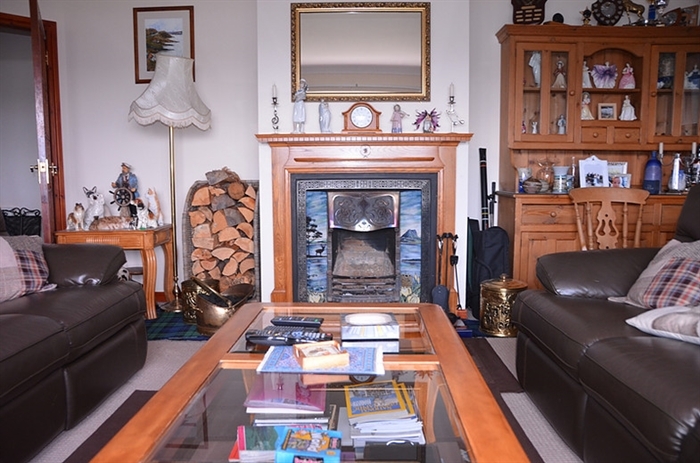 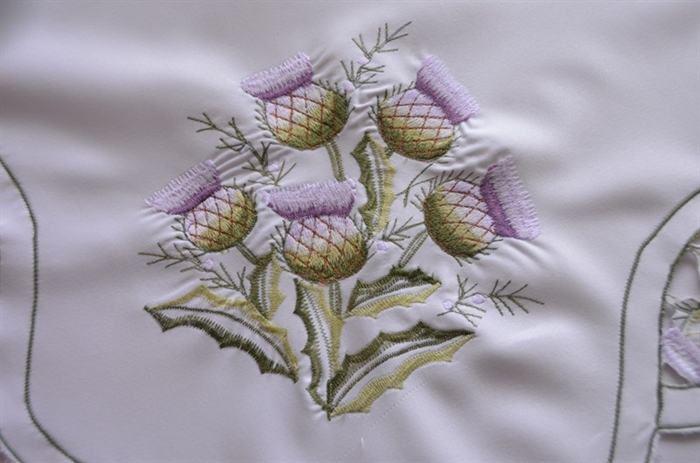 Welcome to Glenaladale B&B Donnie and Katie will hope to make your stay as comfortable and relaxing as possible.The locality abounds with natural interests and outdoor pursuits. 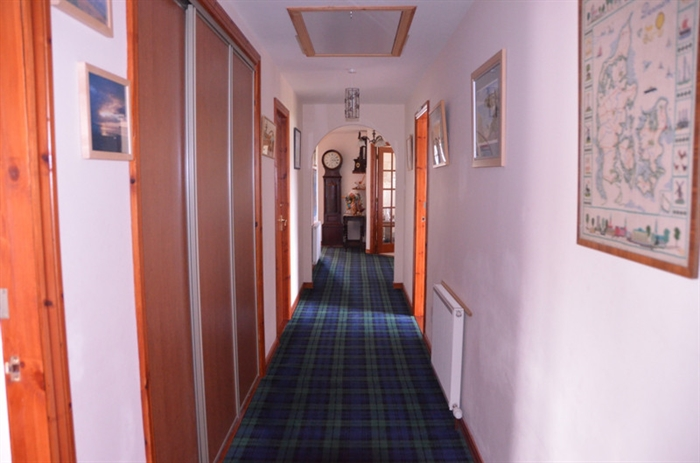 It is an ideal place to explore the solitude of the highlands, to watch the varied wildlife and birds, or enjoy a spot of fishing or golf. 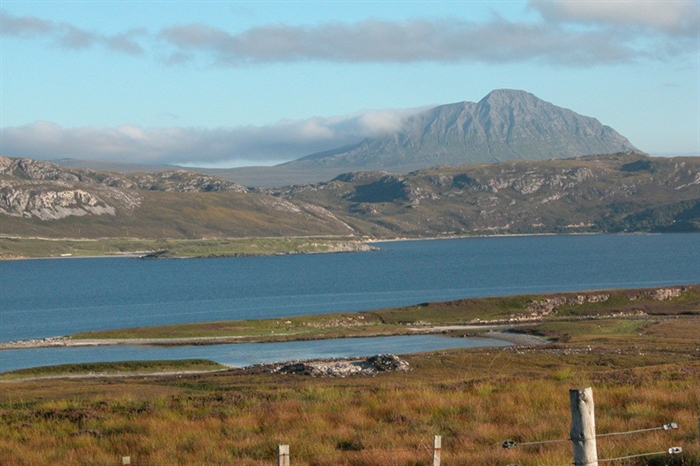 Being on the “corner” of Scotland, this makes an ideal base for touring the rest of the northwest highlands, a vast area of outstanding natural beauty. 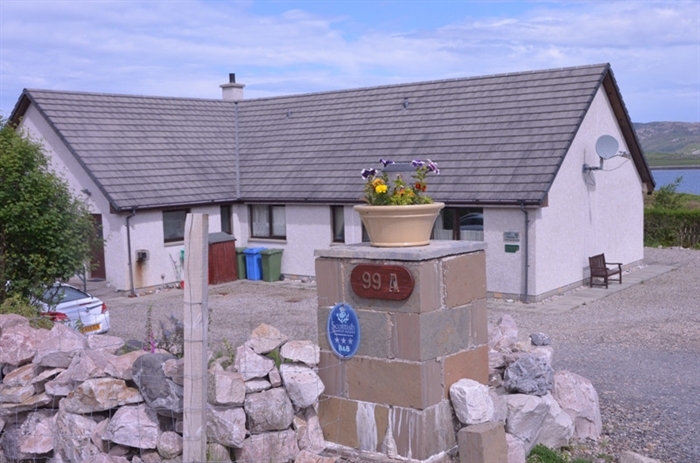 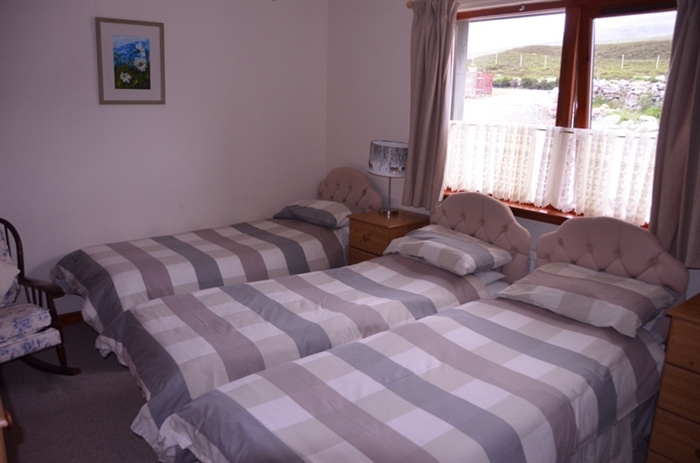 Glenaladale is a modern bungalow at the side of Loch Eriboll.It is 8miles from Durness and 20 miles from Tongue.This remote area of North West Sutherland is very quiet and peacefull. 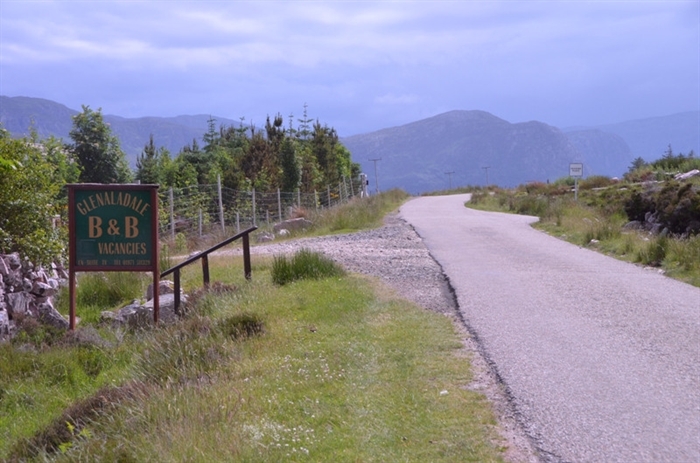 It is a popular destination for hill walkers and climers. 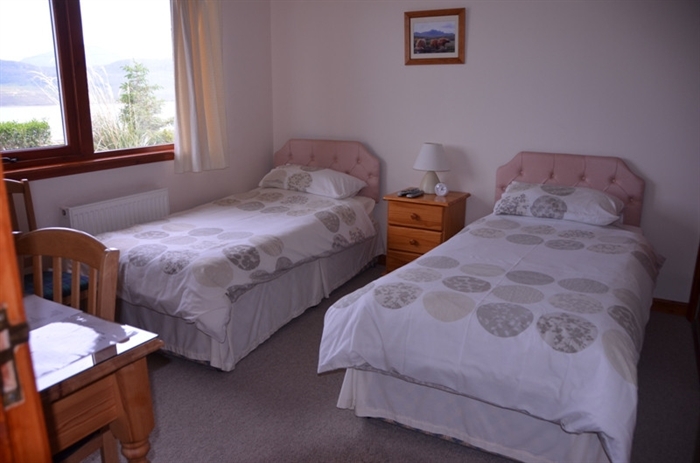 Ben Hope, the most northern Munro can be seen from the lounge and two of the bedrooms.